1. Not all Muslim women wear a headscarf. It’s a personal choice, influenced by culture. In the vast majority of the Muslim world, hijabs are NOT mandatory for women. The Qur’an does not specify how Muslim women should practice modesty. 2. Women and girls who wear the hijab are sometimes called “hijabis”. 3. Women wear hijabs in many styles. Some cover the hair, neck, and breasts, others just cover a portion of the hair. 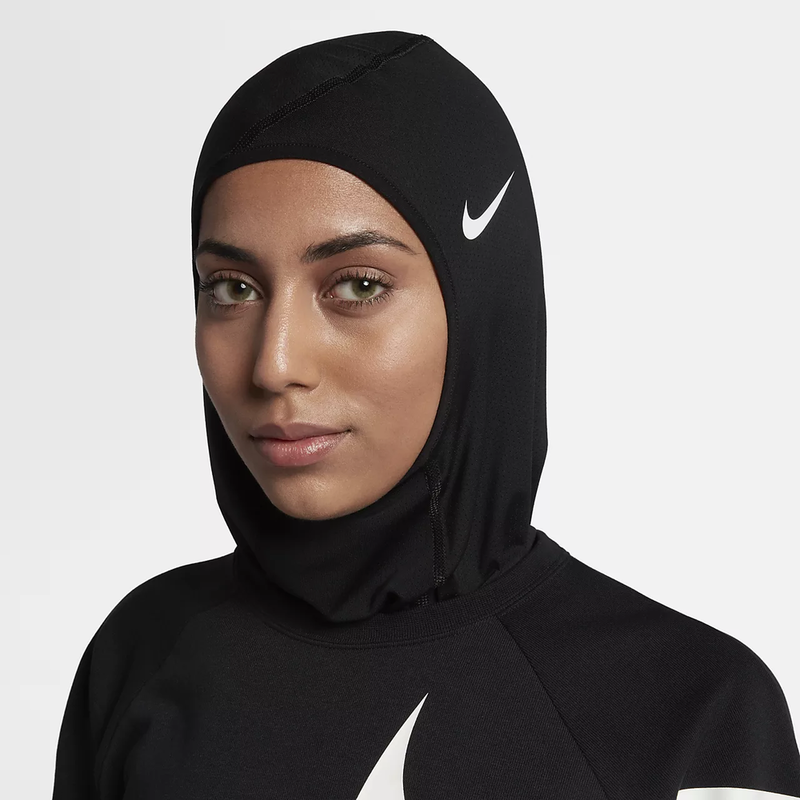 Nike even makes athletic hijabs! 4. Hijabs ARE feminist. 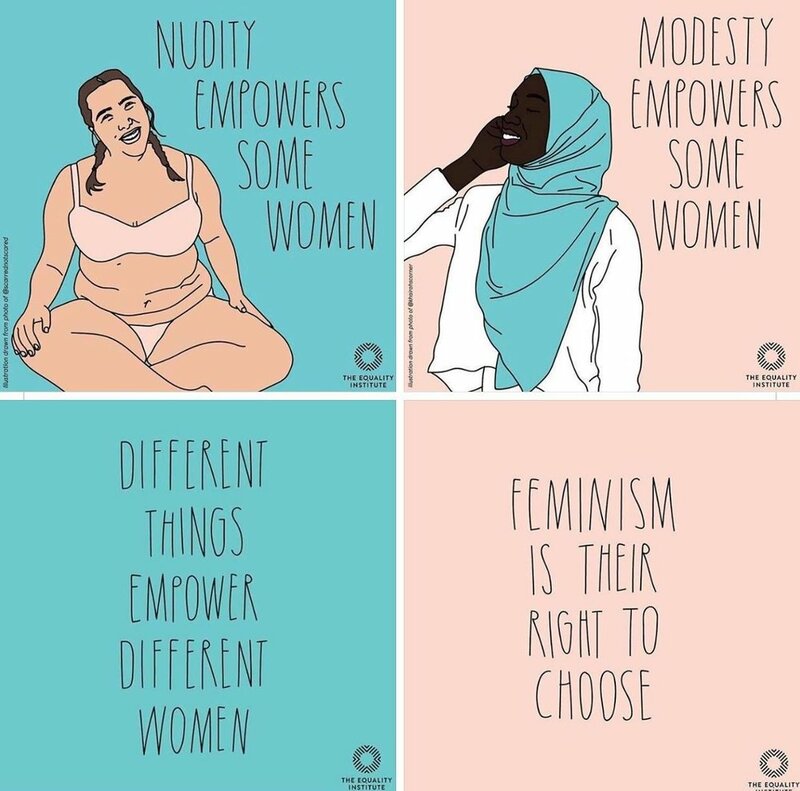 It’s feminist for women to choose how they want to appear in the world. Hijabs are just as valid of a choice as any other mode of dress. 5. Hijabis are often the subject of harassment and discrimination. The hijab is a very visible symbol of Islamic faith, and Islamophobic people target hijabis in everything from job discrimination to trying to forcibly remove women’s hijabs. 6. Hijabs are not worn all the time. Usually, the hijab is taken off at home or when hanging out in women-only spaces. The main thing is that the hijab is worn in front of men whom a woman or girl is not related to. 7. Muslim women are not the only ones who cover their hair. In some branches of Judaism and Christianity, women also cover their hair. 8. The age at which a girl begins wearing a hijab varies by culture. In some cultures, wearing hijab begins at marriage, in others it’s at puberty as a rite of passage. In other cultures a girl can choose hijab at any time. Many children’s hijabs are a simple, spandex-type one piece garment, often with sparkles or flowers. Want to take part in World Hijab Day? Here is a simple tutorial on putting on the hijab. Share your hijab selfie with the hashtag #worldhijabday.